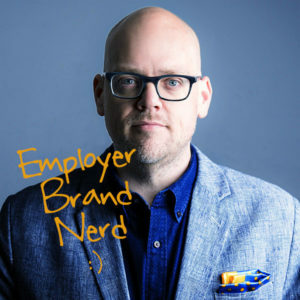 When we talk about an employer brand, we talk about this single idea that’s true for all aspects of a company. 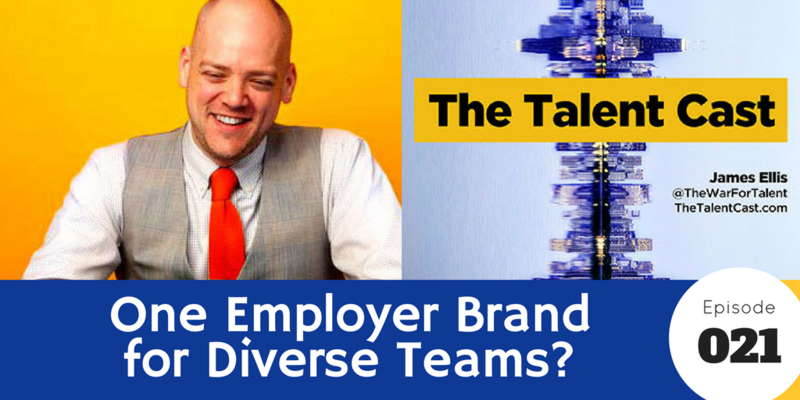 But regardless of size, most companies are complex, filled with tribes, teams and individuals who have different motivating factors, so is a single brand even possible? We dive deep to investigate.